WHY DO BASEBALL, BASKETBALL, FOOTBALL, AND HOCKEY ALL HAVE ASSOCIATIONS? 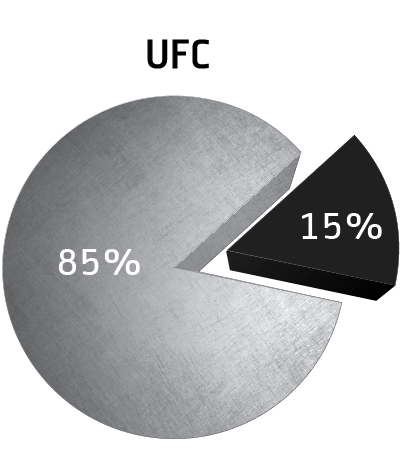 In the four major sports that have unions, the revenue split is approximately 50/50 whereas the UFC, which has no union, has an inequitable share of the pie. In the four major sports, if you play a certain number of years you become eligible to receive a pension (a regular payment after an athlete’s career) when you retire. In the UFC, no matter how long you’ve fought or how many fights you have on your record, you get nothing. Every working individual is entitled to plan for his or her retirement – you deserve this. 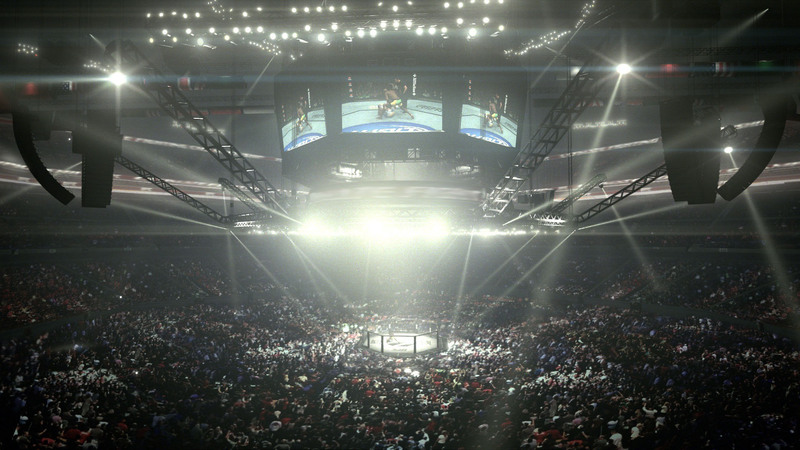 The four major sports in America all have minimum salaries, and so should the UFC. In some cases fighters are forced to pay for their own fights out of pocket. This is unacceptable. Unlike the four major sports, the UFC does not provide its fighters with comprehensive medical and dental insurance. Comprehensive medical and dental insurance, what was once thought to be a human right, the UFC withholds from its fighters. This is of vital importance — especially in a sport such as this one – where you risk your health every time you step in the Octagon to generate more revenue for the UFC. Currently if there is a dispute with a fighter, the UFC unilaterally determines the fate of said fighter. This current system can and has cost fighters millions after one oversimplified decision by the UFC. In the four major sports, when an athlete gets put on the disability or injured reserved list, he still gets paid. This is not the case for UFC fighters – they receive no compensation as they recover in order to fight another day for an organization that works against them. In other sports, the cost of training is covered; but in the UFC, the fighter pays for 100% of his or her camp. Sometimes the cost of a fighter’s camp is more than the actual earnings from the fight. As it stands now in the UFC, anyone can be an agent and there is no certification or educational process for agents to go through. Just like in the other major sports, there needs to be a governing body of these agents to ensure that fighter interests are protected. Currently, the UFC has full control of how much–if any–revenue from licensing, merchandising, and media goes to the fighters. In other major sports, the revenue is usually shared amongst the talent (the backbone of the industry) and their respective organizations. 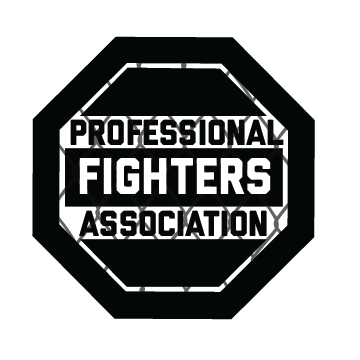 Once the Association is certified by the National Labor Relations Board, it is unlawful for the employer (the UFC) to retaliate or discriminate against any fighter for his or her participation in the Association. In addition, federal law guarantees that in any meeting with management where discipline is possible, the fighter is entitled to a representative from the Association. Jeff earned his degree in political science at California State University, Northridge in 1985. He then attended Southwestern Law School and received his Juris Doctor in 1989. From1993 through 2001 Borris was an adjunct professor of Sports Law at Southwestern Law School. Borris started his career as an athlete agent in 1986 where he began as an intern at Beverly Hills Sports Council and ended up becoming the owner with two other partners. 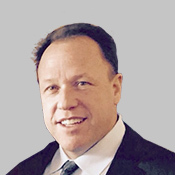 Throughout Borris’ career as an athlete agent, he has experienced numerous work stoppages including strikes, lockouts, unfair labor practices, and collusion. He has represented over 500 professional baseball players including Barry Bonds, Jose Canseco, and Rickey Henderson. Callie Mendenhall is the administrator for the NBA Referees Union. 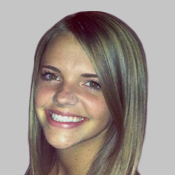 She graduated in 2013 from the University of Utah with a bachelor’s degree in Strategic Communications. After graduation Callie began her career in Dallas, Texas in client services and marketing for two years prior to working with the NBA Referees Union. While working in client services, she became certified with the Major League Baseball Players Association. Zimbalist received his B.A. from the University of Wisconsin–Madison, in 1969 and his M.A. and Ph.D. from Harvard University in 1972 and 1974 respectively. He has worked in the Economics Department at Smith College since 1974. Zimbalist has consulted in Latin America for the United Nations Development Program, the United States Agency for International Development and numerous companies, and on behalf of players’ associations, teams, cities, companies and leagues. He has published twenty-four books and several dozen articles. 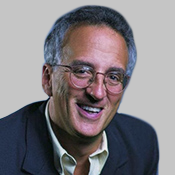 He provided biweekly commentary on the business of sports for National Public Radio’s Marketplace between 2002 and 2005, and appears regularly with commentary on sports and public policy in the national media. He is a member of the editorial board of the Journal of Sports Economics. He is the author of “Circus Maximus: The Economic Gamble Behind Hosting the Olympics and the World Cup”.